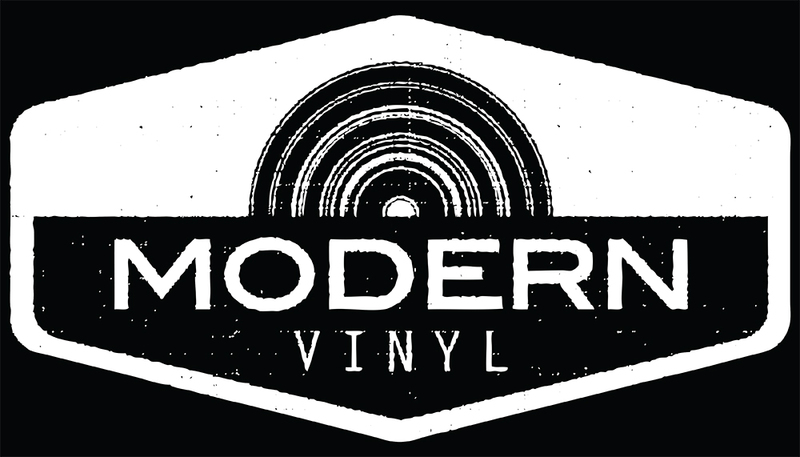 The daily Modern Vinyl site is transforming into a weekly newsletter. We love our readers. Sign up here. You may have already noticed, but the daily operations of Modern Vinyl stopped back in August. I won’t bore you too much with the details, but to put it simply, running a blog is very difficult and I felt better when I didn’t. But while it did exist, it was a true joy, and I was able to pull away real friendships from it, which far exceeds any traffic goal one could have doing this kind of thing. James, Michael, Meghin, Alan, Deanna, Zach, Nick, Britton, David, Julio, Jason — from the really early days, Brian and Bill — Callie, Alex, Nina, Delaney, Craig. Many good people passed through the proverbial MV doors and my life is better for that. Apologies if I forgot anyone. This all extends to the podcast and the adventures those 200+ episodes took us on (NYC, Chicago, SXSW, somehow an award, and over 300 hours on mic with James and Michael). I want to thank our readers, especially the ones who have been with us for practically the entire 7-year run. Basically, this thing changed my life and a good portion of the interactions I had with people are positive. You can’t say that about most of the internet. The biggest thanks has to go to my wife. It’s one thing to support your partner in creative endeavors…it’s another to let that person get up at like 3 a.m. to post a Hot Topic, blink-182 vinyl release. She has endless patience, to say the least. On to the good! Modern Vinyl lives on in a different form! 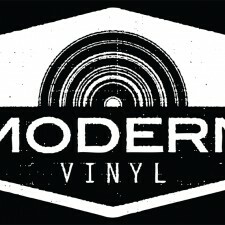 I’ll be putting out a weekly newsletter (under the same name) with the same goal: keep you updated on the vinyl world, let you know what’s coming out, and more. Sign up here. AND, we’re starting a new podcast. It will be called Stereo Confidential. It will be the same RSS feed as Modern Vinyl (aka you don’t have to resubscribe). And it has the same hosts as Modern Vinyl. You should already see the new logo if you’re subscribed. I separated the fine details out into another post.